We will always stay true to our motto. In order to maintain our guaranteed standard of excellence, we have partnered with the American Architectural Manufactures Association (AAMA) to keep up with the changing landscapes of green building, building codes at the federal and municipal levels, latest and best practices in installation, and safety. AAMA is comprised of window and door manufacturers, suppliers, and third-party test labs for an unbiased evaluation of quality. 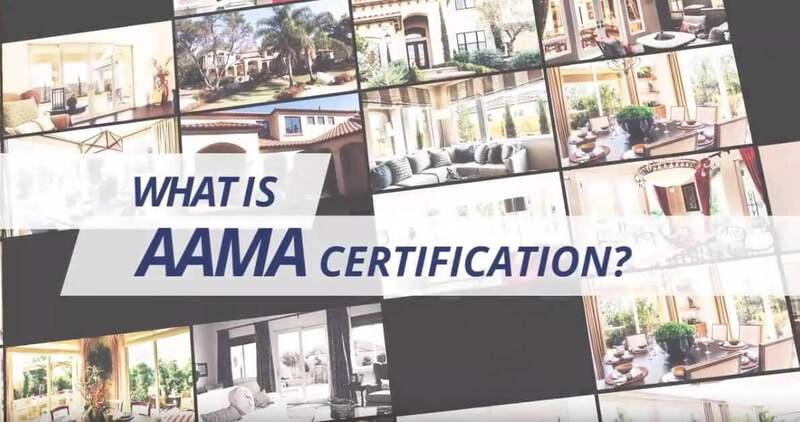 As a trusted member of AAMA, we work with manufacturers that participate in the development of required specifications for windows and doors, new methods for the testing of products, and technical information reports. Unfortunately, there are manufacturers of windows and doors that use imitation labels. The AAMA Certification Label guarantees that every single product we provide matches the sample product provided by the manufacturer. Whether you are upgrading your home with new windows or doors, you will be protected against air leakage, water penetration, and harsh weather conditions such as wind and earthquakes. Every component of your window or door is tested for proper installation and quality of product. Using top quality AAMA certified products is a start, but “a window or door is only as good as it’s installation”. That’s why Northwest Exteriors is the only retailer in the western US that has an in-house AAMA Installation Masters Certified Trainer. Certified for both the Original Program as well as the latest specialized Replacement Program for remodeling. This not only guarantees that we offer the very best in installation quality, it also means that we are the very first to uphold these standards. As an AAMA participating retailer of windows and doors, we give our customers full confidence that all of our products will be both energy-efficient and environmentally friendly. 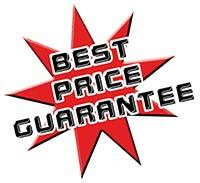 This guarantees that our replacement windows and doors will outperform your home’s originals. You are sure to notice a drastic reduction in your home’s energy bill!